While the potential benefits of collecting vast amounts of metadata for governments and businesses are obvious, this data collection also poses a number of difficulties regarding internationally recognized rights to privacy, information, expression, and association. Confusion over the boundaries between “good” and “bad” uses of the World Wide Web is growing, with different national authorities intervening to regulate and mediate areas of conflict and competition with little to no normative consensus at the international level. Moreover, while experts recognize the need for greater international cooperation to facilitate investigation and prosecution of a wide range of violations—from cyber theft to terrorist attacks and war crimes—the necessary standards and protocols for applying technology to facilitate effective accountability are lacking. 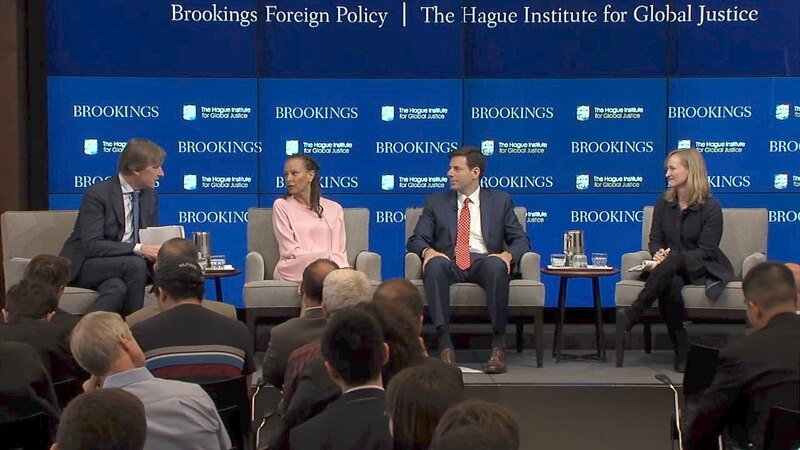 The fourth Annual Justice Stephen Breyer Lecture hosted by the Foreign Policy program at Brookings and The Hague Institute for Global Justice sought to address these issues, focusing on the intersection of technology, accountability, and international law. 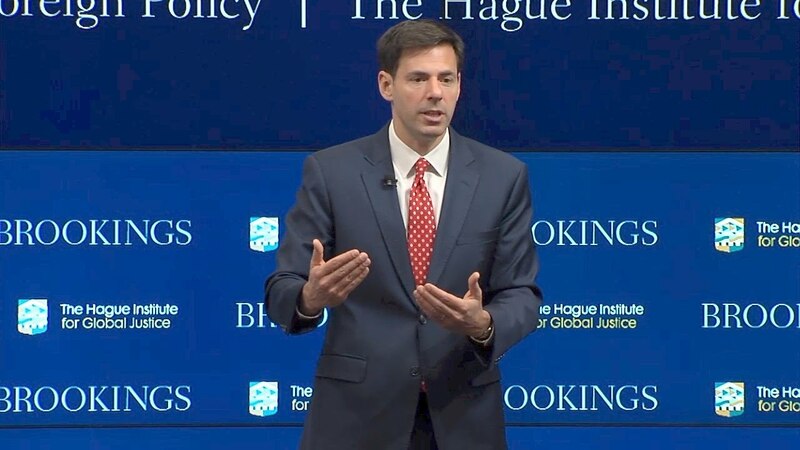 Keynote remarks were made by John Carlin, former U.S. assistant attorney general for national security, followed by a panel discussion featuring Alexa Koenig, executive director of the University of California Berkeley School of Law’s Human Rights Center; Malika Saada Saar, senior counsel for civil and human rights at Google; and moderated by Jeroen van den Hoven, professor of ethics and technology at the Delft University in The Netherlands.